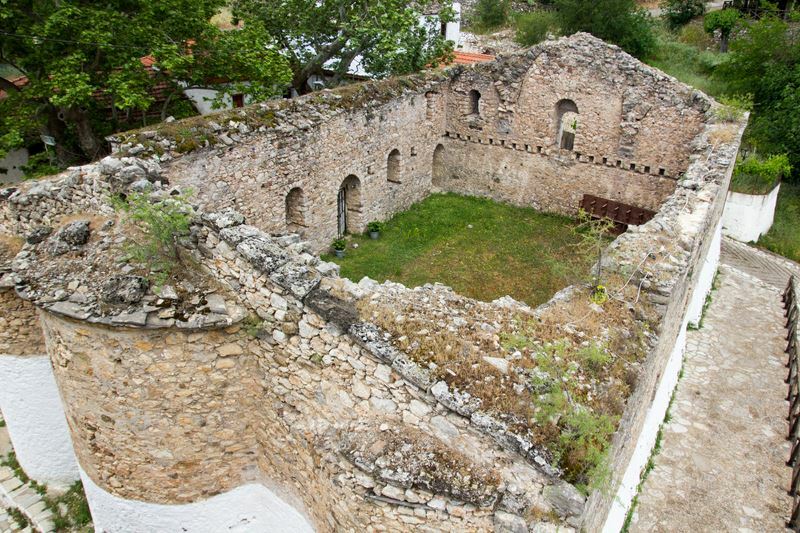 Old capital of Tsakonia and rich Medieval Town. 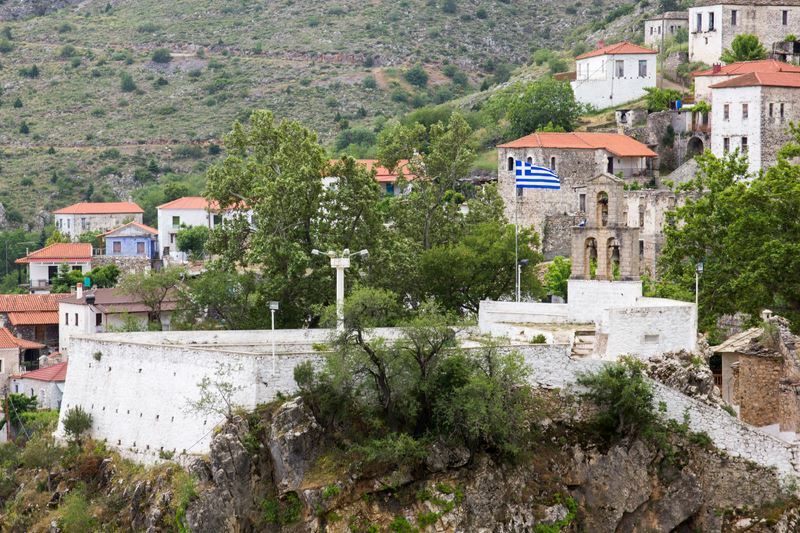 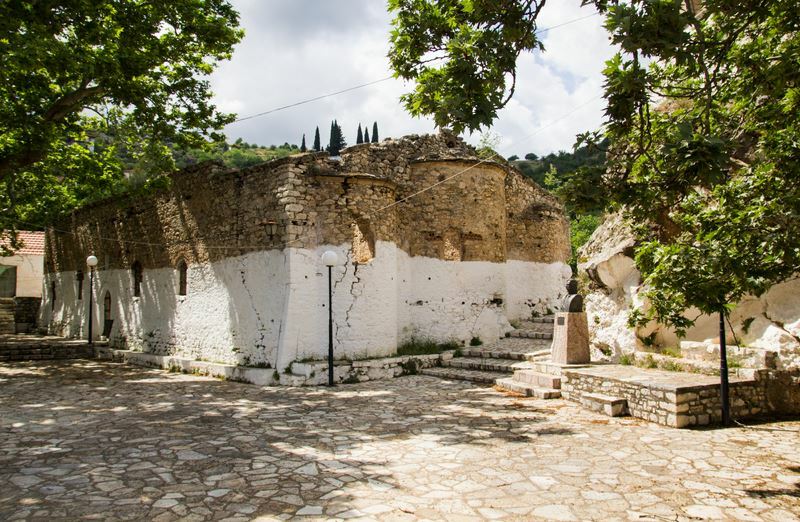 It is located in altitude of 750m, 20km from the village Agios Andreas,with a difficult route that satisfies the visitor because of its beauty and its special,local architecture. 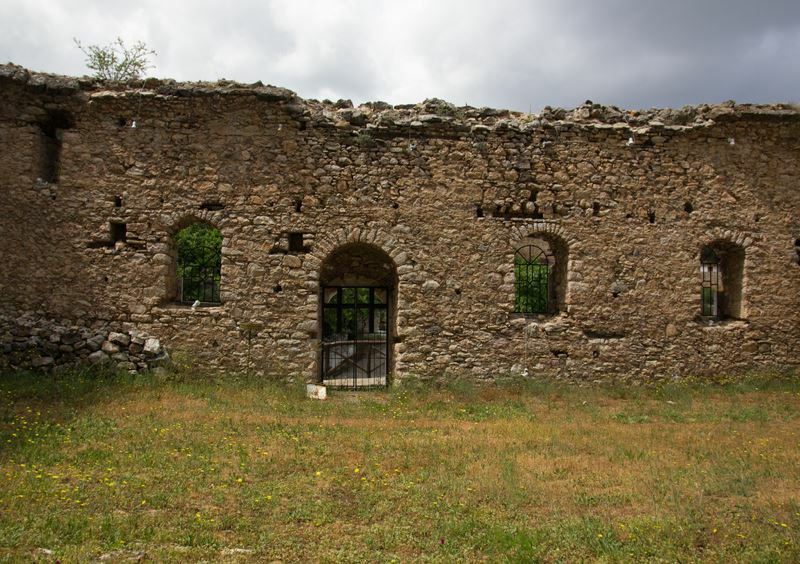 The towerhouses are characteristic in the village and are rescued those of Sarantaris, Kalimeris, Gounelos, Merikas, Karamanou,as there are ruins of Byzantine temples such as Taxiarchon,Agiou Dimitriou and Virgin Mary. 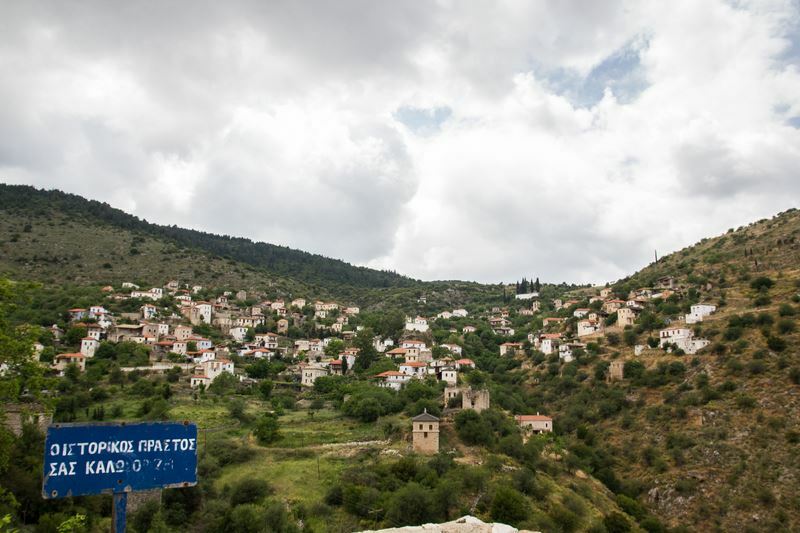 On the way to the village from Agios Andreas you can see the Monastery of Orthocosta and the old monastery of Egkleistouriou(built in 1773). 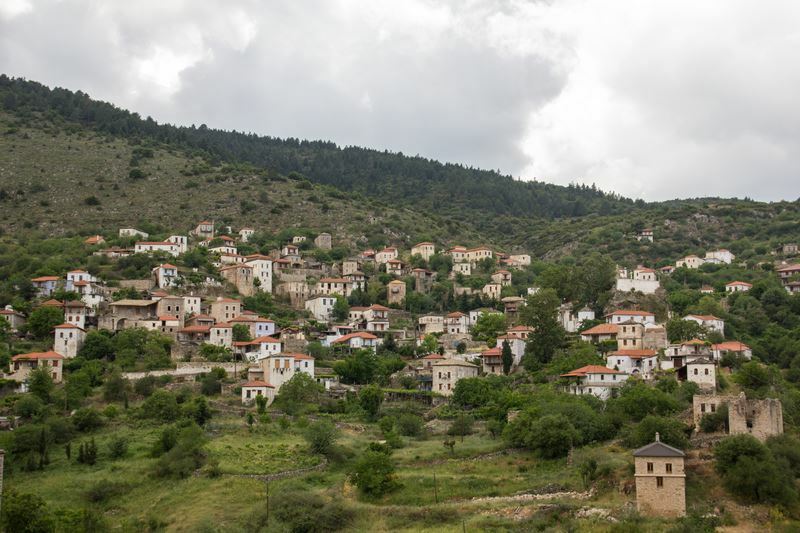 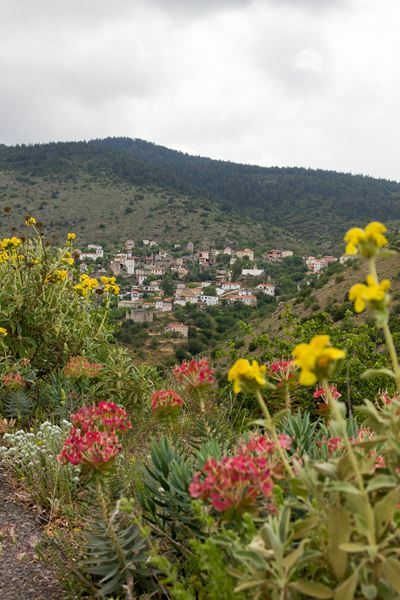 Korakovouni is a nearby village and the gorge of Mazia, where you can see watermills. 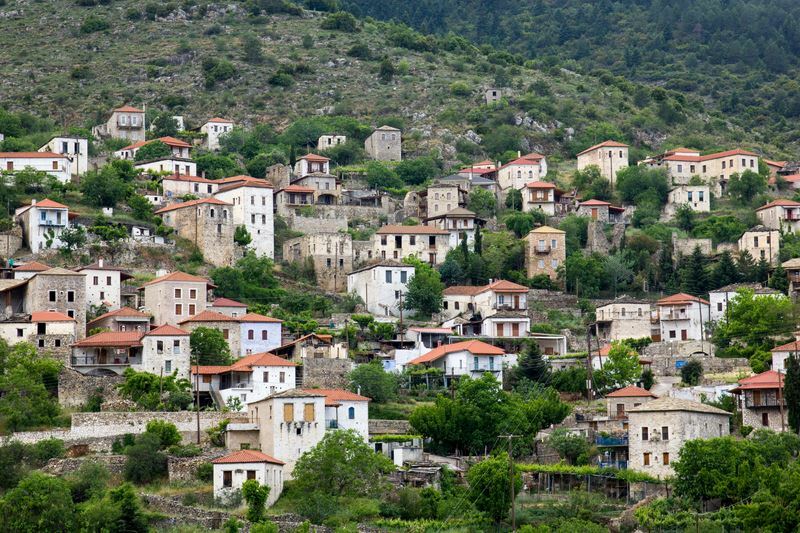 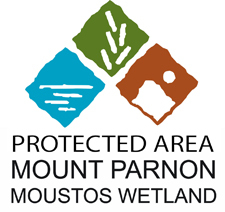 There are not any guest houses in the village but you can find accommodation in other villages of Parnonas. 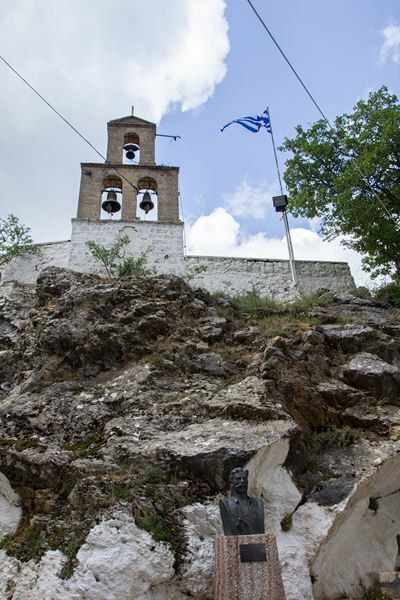 Manolis Dounias,who took part in the conquest of Tripolitsa was from Prastos,where there is his statue.